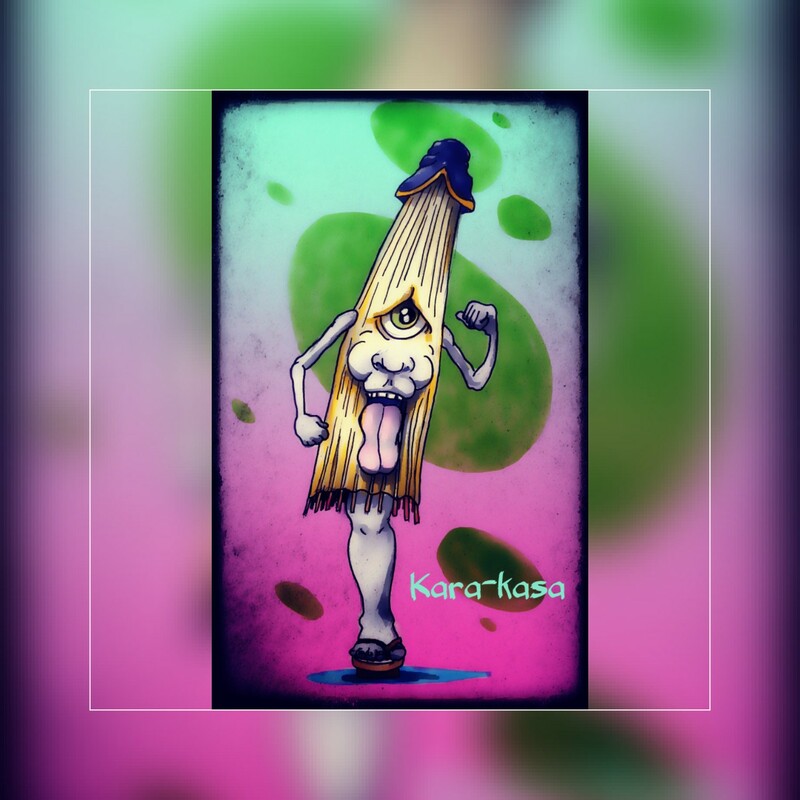 Today is an unusual yet common Yokai named Kara-kasa. This is one widelt known in Japan and yet so exotic to the western world. This umbrella wont help uou stay dry thats for sure.